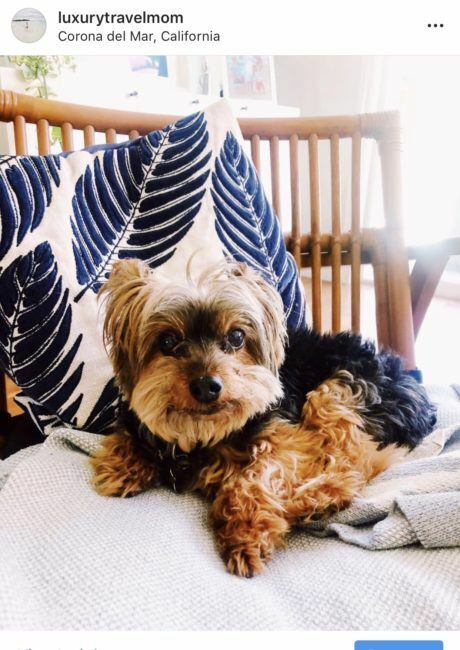 Want to learn how to safely transport your best friend and meet me and my furry baby in person? I’m partnering with Lexus to help drivers better understand pet safety in cars and we’re having a fabulous and fun event next weekend. 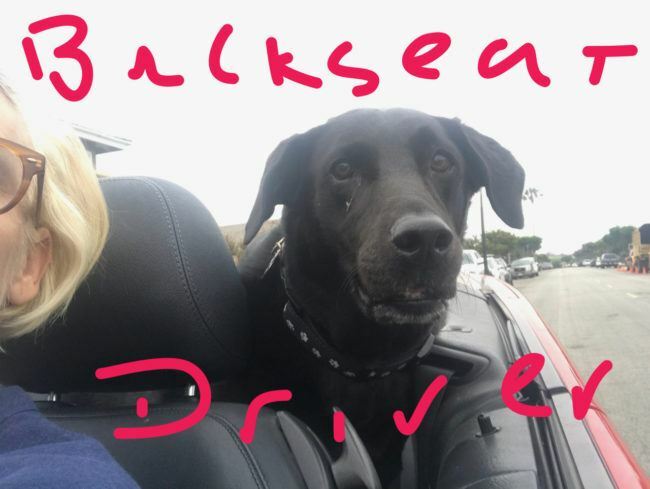 JOIN ME FOR KARS ‘N K9S IN CARLSBAD! 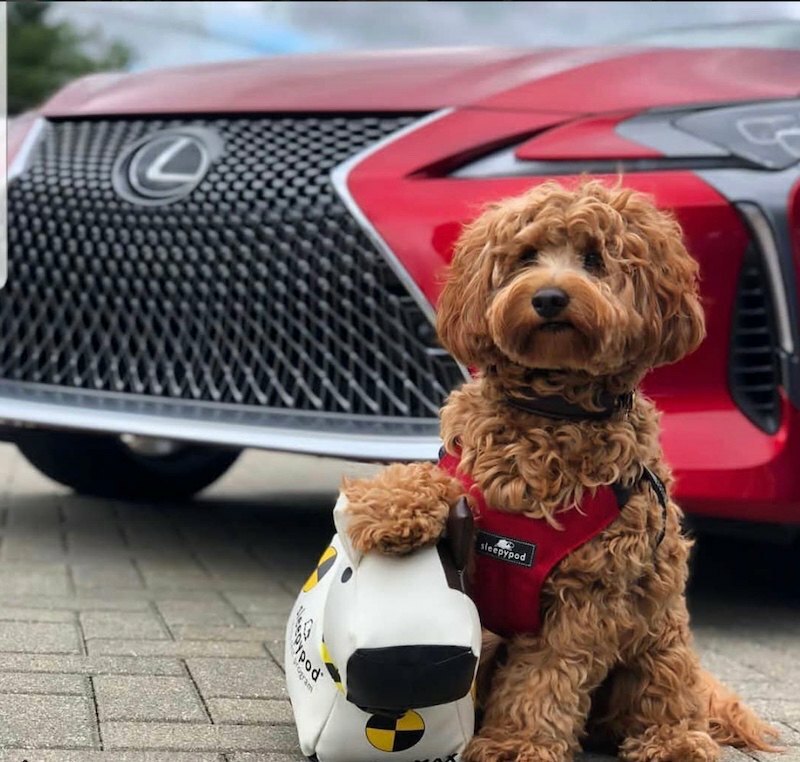 Bring your furry friend (and/or a human one) and learn not just how to travel safely with your pet, but how to best restrain, feed and care for your pup in the car– and in style: they will be demonstrating techniques in the all-new Lexus ES, the luxurious LS sedan and other models. More information and an RSVP link can be found HERE. You can get your photo taken with your pooch, I’ll be wearing heels and I might haul out one of Tatie’s preppy sweaters for his close up. San Diego area nutrition experts and retailers will also be there to share snacks, nibbles and insight into how to best care for your furry friend’s nutrition while traveling. Additionally, all event partners will be giving away toys, treats and more for our four-legged friends! Not in the Southern California region? 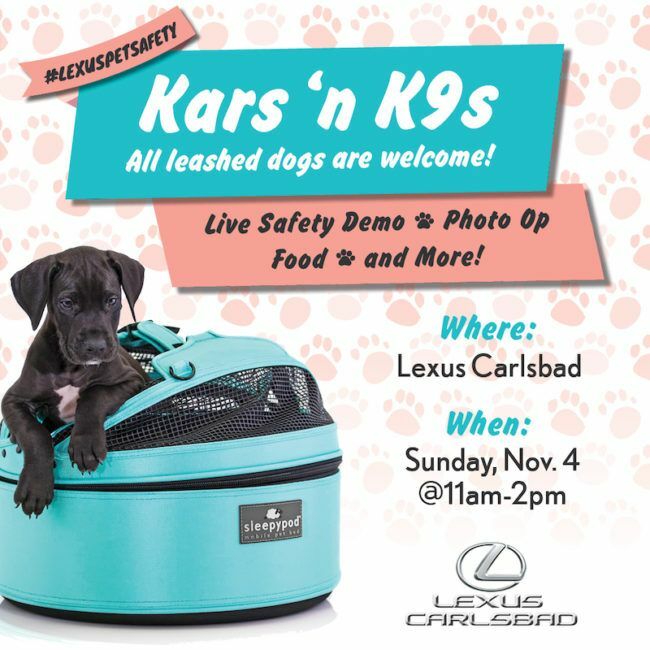 The event will be shared on live stream on A Girls Guide to Cars Facebook Live and other channels; Follow #LexusPetSafety on Twitter, Instagram and Facebook, and check the Facebook pages of Lexus Carlsbad and A Girls Guide to Cars for updates! Never Thought About Pet Safety? Me either. I am not sure who’s in charge, me or the dogs. Until I started working on this campaign I didn’t realize how dangerous driving with an unrestrained pet can be. In some states, it’s actually not even legal. Wondering what the law is in your state? 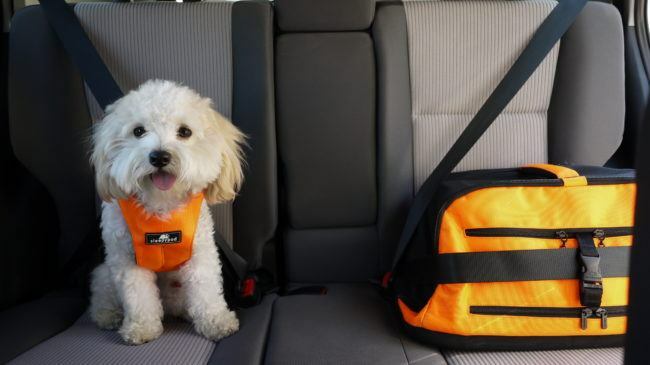 Here is a guide to help you determine if your State Requires Your Dog Be Harnessed in the Car. The Grand Prize is a bag of gifts from sponsors including a Sleepy Pod. Contest rules: Entries must be completed by 2PM Pacific November 4th, 2018. No purchase necessary; contest open only to US residents 18 years old or older and subject to the laws of the state of California. Winner will be chosen by random drawing from qualified entires and verified by A Girls Guide to Cars; winner will be notified by email no later than November 6th, 2018. Prize will be delivered to the winner by A Girls Guide to Cars representative in person on November 4th, 2018 or delivered by USPS to a valid US address; prizes cannot be shipped to a P.O. box. Winners may be asked to provide identification to receive their prize. 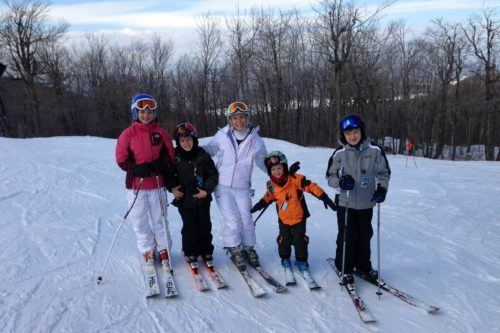 Prize valued at $200, not exchangeable for cash or other items. Contest is administered by and prizes awarded by A Girls Guide to Cars, which assumes no liability for the administration of this contest. Lexus Carlsbad, Sleepypod, Lexus, SPOT, Carlsbad Pet & Feed and all other event partners assume no responsibility or liability for the administration of this contest. A total of 1 grand prize will be awarded.